Buy various shopping portals gift cards at a discounted price at one place, Gyftr. 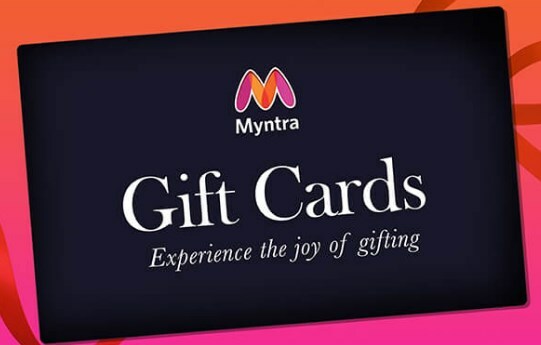 Now buy Myntra gift cards at 15% off of denomination Rs.250 to Rs.5000 and redeem it at Myntra and sasve more on your purchases. 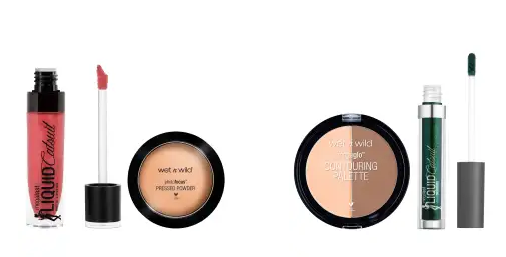 Various beauty products like lip stick, nail polish and more for long lasting, high quality. 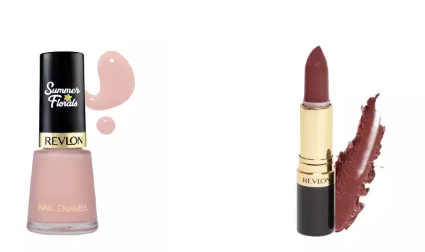 Buy Revlon products at minimum 30% off only at Myntra. 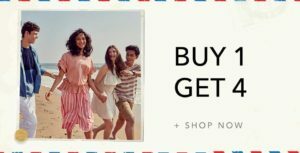 Myntra is selling Buy 1 Get 4 OR Buy 1 Get 2 OR Buy 1 Get 1. It is a very good deal. SO, hurry up!! its a awesome Product. It Blade Material: Stainless Steel..Hurry up!! How to Buy 1 Get 4 OR Buy 1 Get 2 OR Buy 1 Get 1? 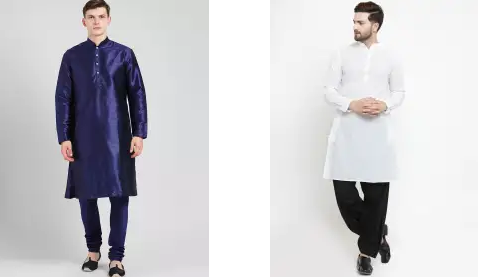 Stylish men’s clothing like jackets, casual shirts of various colors and sizes for all. 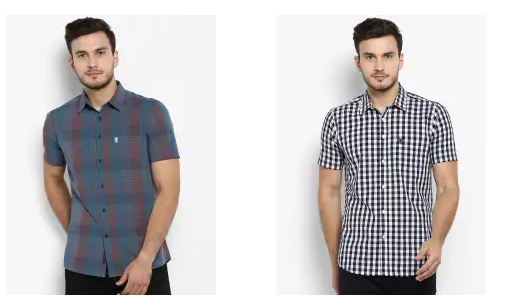 Buy Red Tape Men’s clothing at 80% off only at Myntra. Presented by thePepe Jeans this pair of jeans is what you need to pep up your daily dose of fashion. 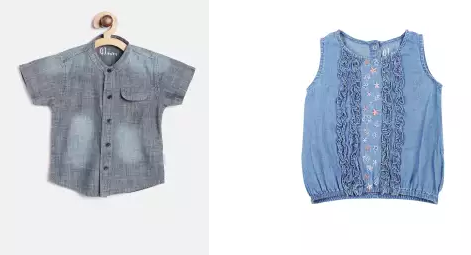 If you prefer keeping up with the latest trends, then take a look at this pair of jeans .It will provide you with utmost comfort.Buy Pepe Jeans Women Blue Mid-Rise Mildly Distressed Jeans worth at Rs.3,299 at Rs.989 only on Myntra.